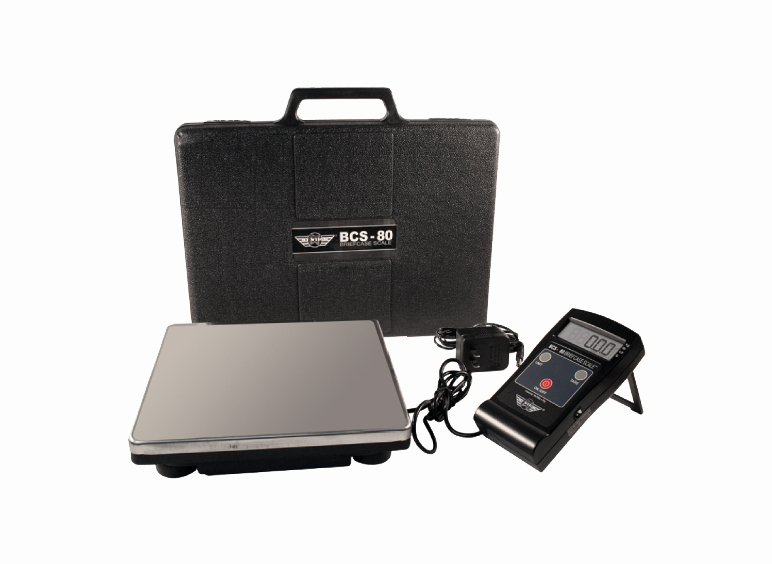 The My Weigh Briefcase Scale (BCS) is a portable, high-capacity bench scale for professionals who need to record large scale weight measurements in the field. The BCS Series is very popular among geologists, engineers, agriculturalists and contractors for it’s precision, portability and durability. Constructed from commercial-grade materials with a large stainless steel weighing platform, the My Weigh Briefcase Scale (BCS) is a professional bench scale for high-capacity weighing on-the-go.